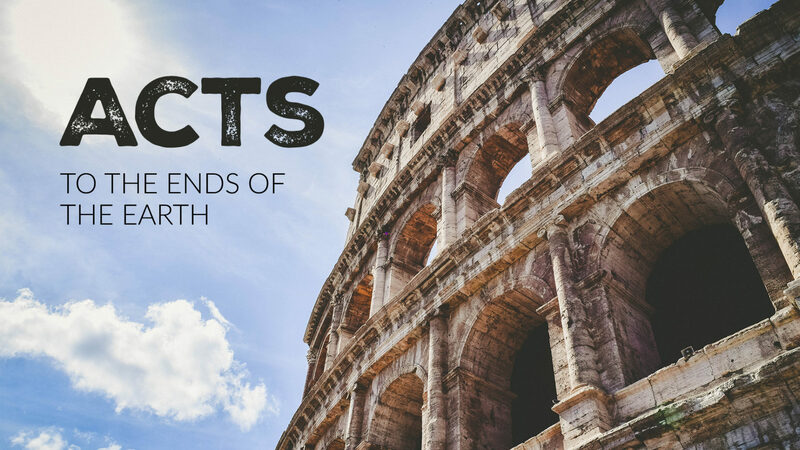 The book of Acts is a story of action—miracles, riots, persecution, Spirit-empowered speeches, missionary journeys, and explosive growth. The story is epic, one of the great stories of all times. But it doesn’t begin as we might expect. Jesus last command to his disciples before his ascension was to wait. Waiting is the opening stance of the church and waiting is the action which drives forward the events of the early church.